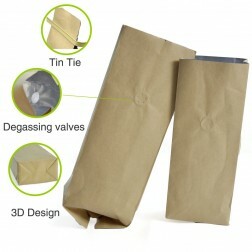 The main feature of stand up pouches is their bellows in the lower portion. 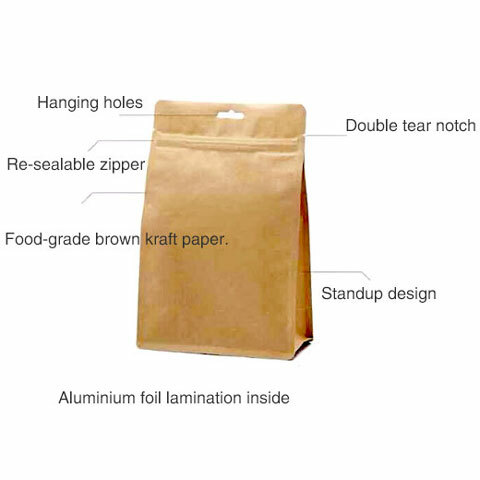 Once the bag containing product within the bellows is expanded and allows the bag to stand upright when it is displayed on shelves. 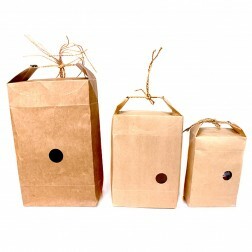 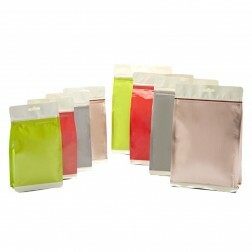 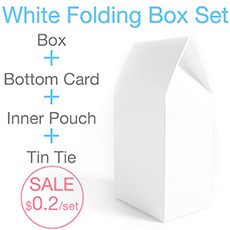 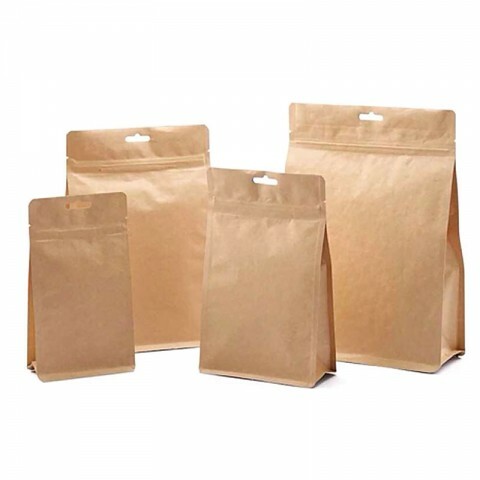 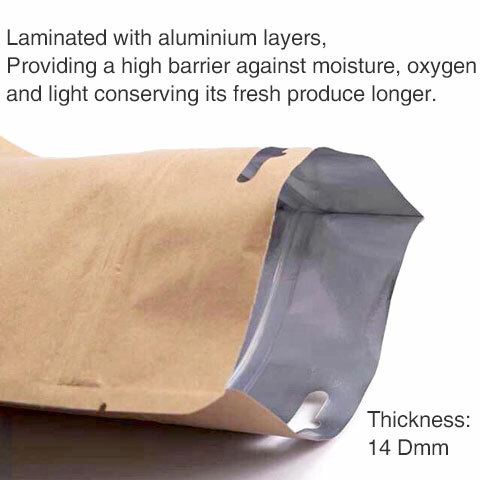 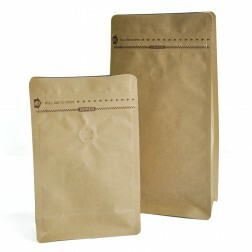 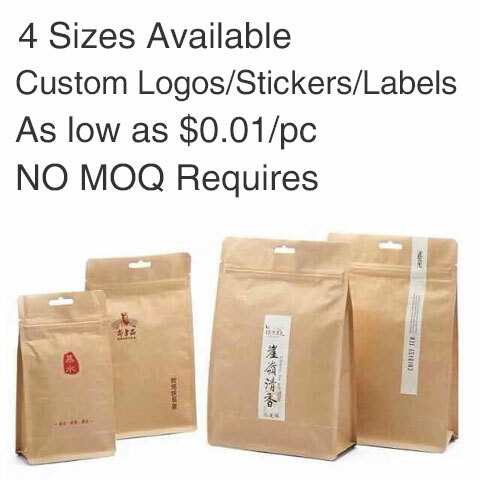 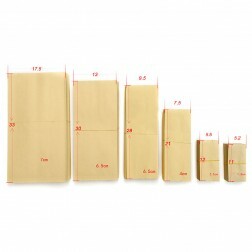 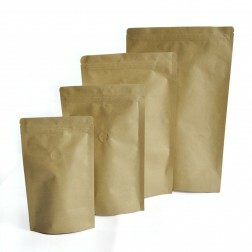 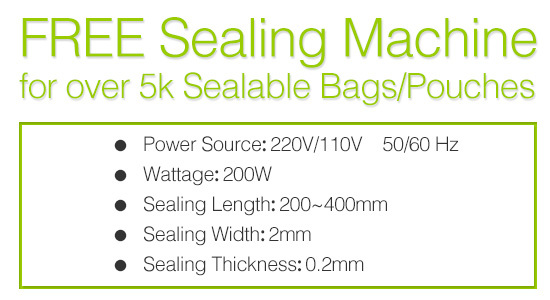 Stand up bags are the best choice for packaging of various products. 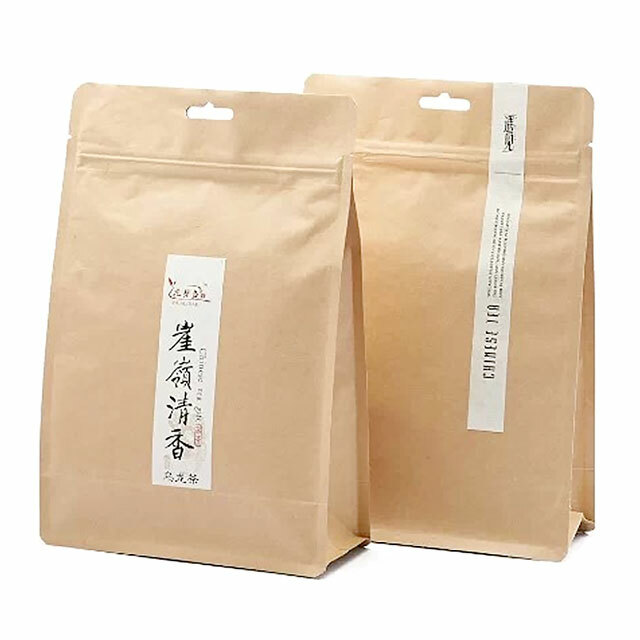 Such as coffee beans, tea, herbals, cookies, dry fruits, etc. 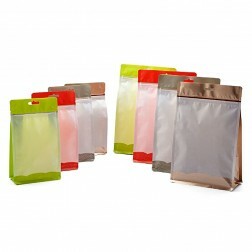 This pouch(bag) could be customized with different stickers/labels with a variety of shapes and sizes. 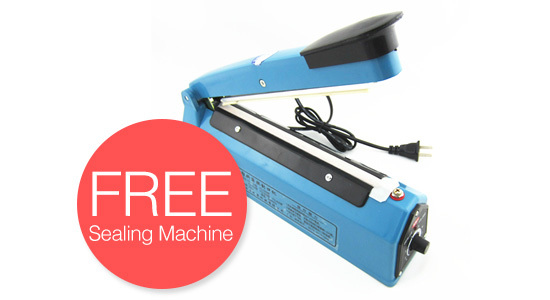 Please contact us for a free demo design and more details. 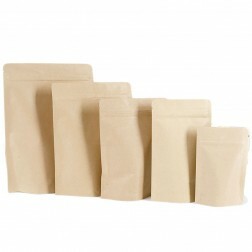 Small: 8.9g/pc; Medium: 12.7g/pc; Large: 17g/pc; Extra Large: 24.8g/pc; 100pcs/bundle per size.